Schedule Your One Hour Consultation Toady! Please call or email us for appointment availability. We will contact you immediately to follow-up and confirm. The fee of $50.00 per person is required to confirm your appointment. However, please note, if your appointment is missed (no show/no call) the $50.00 is non refundable. Also, consultation fee does not apply to customers who are picking up adhesives, etc. 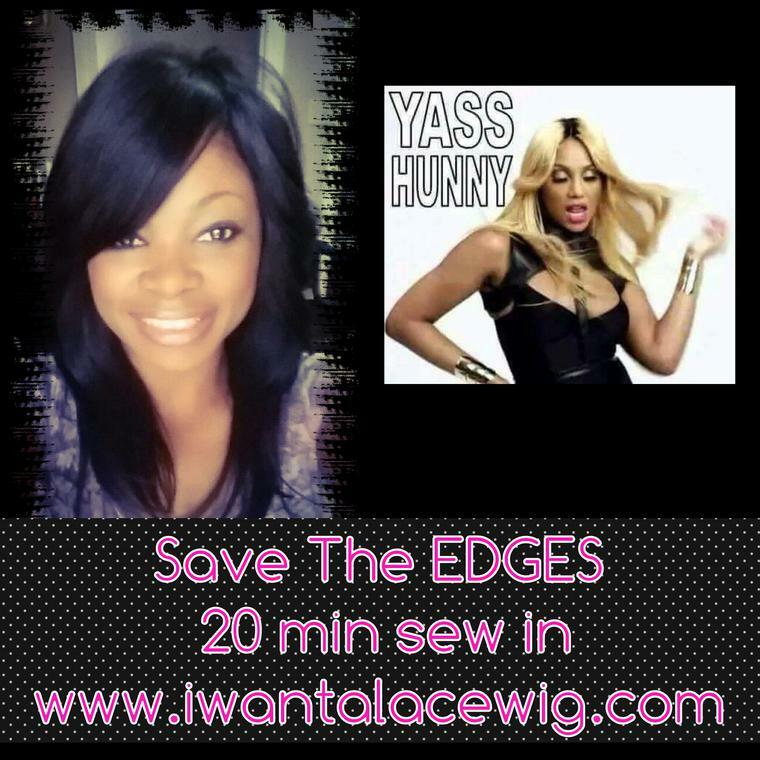 #SAVE THE EDGES with your Girlie Lace Wig "GLUELESS" Unit TODAY! Please Enter Your Comments here or Click "Contact Us"
Please include your name, number, desired appointment date and time and I will contact you in the next 24 hours to confirm. Thanks in advance! To win simply click "Contact Us" and become a part of our mailing list!